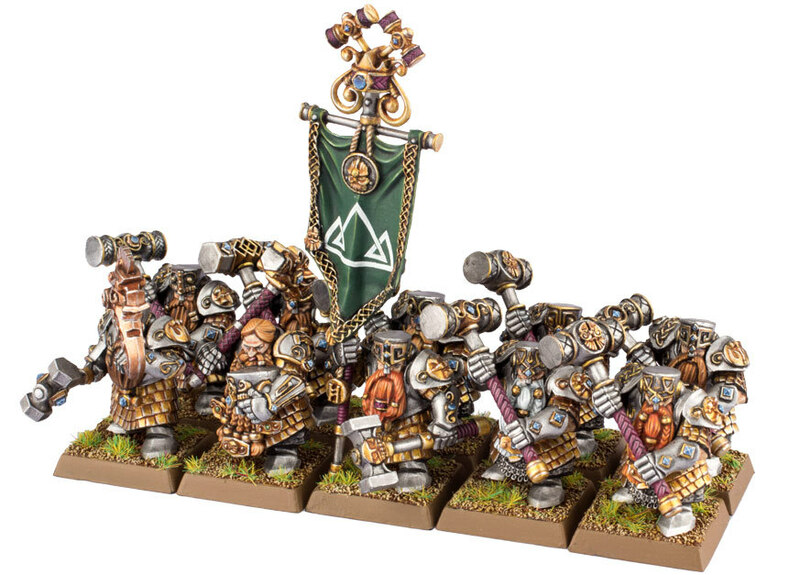 The latest iteration of Warhammer Armies Dwarfs is about to drop and with it some beardy new releases. Sadly the standard Dwarf warriors aren’t amongst them And by the looks of things, neither are the Trollslayers. 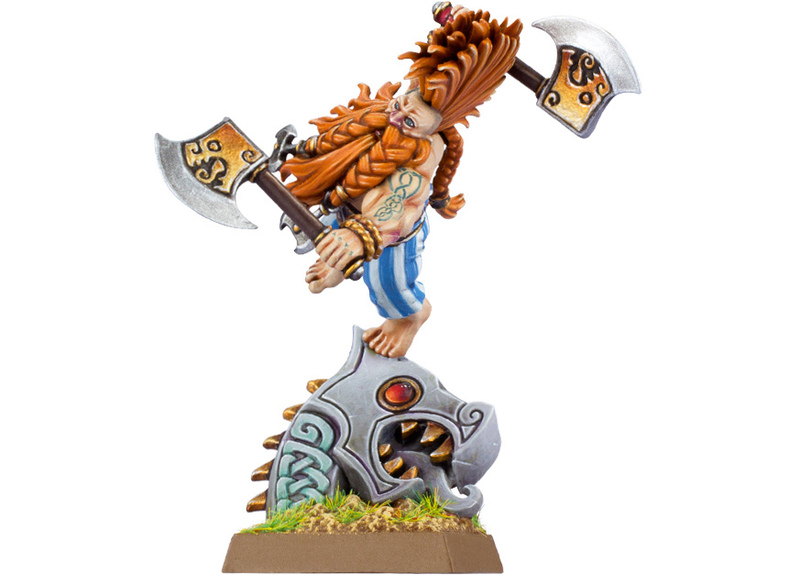 Which means that Avatars of War will be doing a roaring trade in the coming weeks because there Dwarf models are just better. So very much better. These actually look pretty sweet. They kinda look power armoured which is no bad thing. 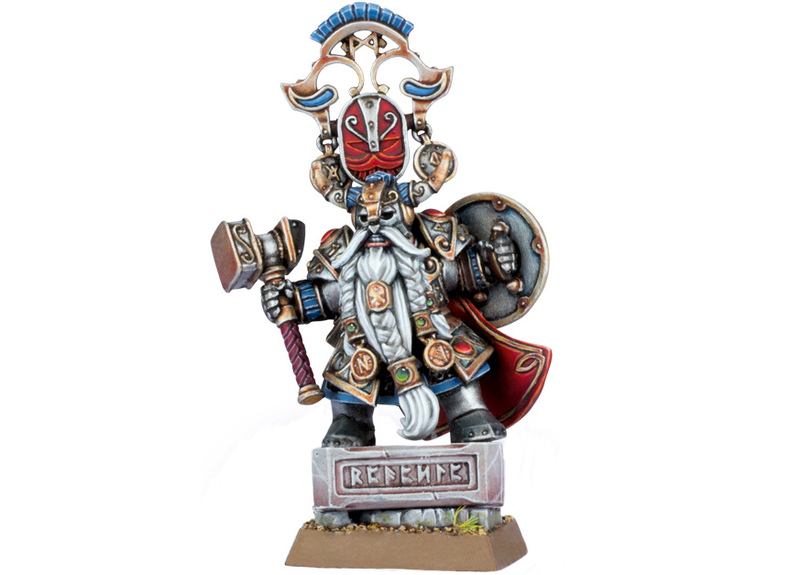 Belegar Ironhammer. New character and an utterly stupid helmet. I’m not too convinced by this guy. Aside from the general lack of fine detail the model lacks dynamism. He weighs in at £13. On the other hand the Dragon Slayer has dynamism in spades but again, let seems to lack the finer detail we’d expect from metal or Finecast. Or, again, Avatars of War. The Dragon Slayer too is £13. No idea fella. I suspect a staggered release is in the offing. Yes, but staggered over the month or a longer release? I hope the former but I suspect the latter. Yes. Just seems an odd selection to release. I do like the long beards. Great looking kits. after your review, I bought the Avatar dwarfs. No offense intended with my feedback below. Yes they look nice and have some advantages – but overall I�m not satisfied. The two body parts don�t fit together, arms where muscles don�t match the back and need greenstuff to smooth some edges, very fishy pieces etc. That repositioning is limited to arms I can attribute to the stocky build and competition is not doing better :-). To me it�s not flexible enough for an individual army, not a good enough fit for cool paint jobs and too difficult for quick assembly. Bevor building minis, I did battleships, tanks, airplanes etc. which gave me enough of experience with smallish things. So it�s not for lack of skill that I�m unhappy. I’m sorry to hear the models you received weren’t up to snuff. I didn’t find any such problems with the boxes I was reviewing but casting quality with rastic can be up and down. To me it sounds like you got a bad batch. I’m sure if you contact AoW they’d replace it for you.